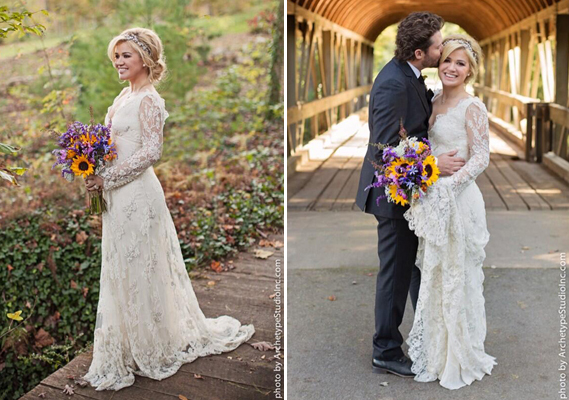 who is the best styled celeb on their big day? These ladies have and are forever are in the limelight. But how does walking down the aisle differ from taking a trip down the red carpet…? Which celeb did it in style and who went completely over the top? 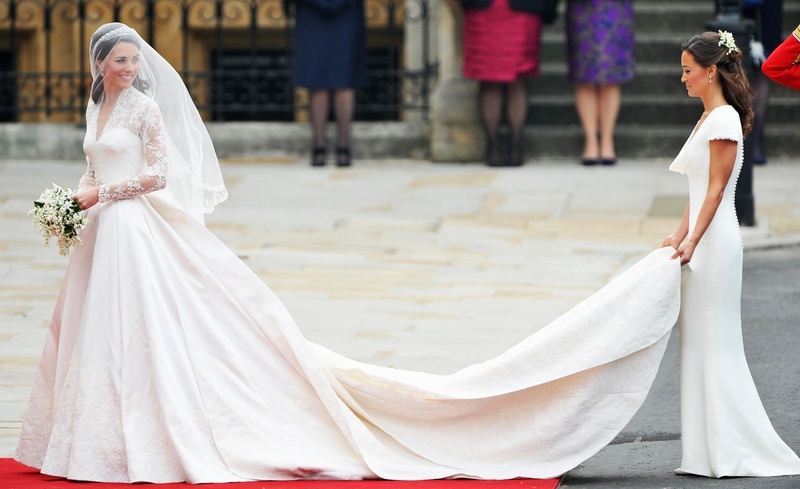 Kate Middleton – Wow, we all loved her lace sleeves and full length train. she really was a princess awaiting her prince!! Gwen Stefani – back in 2002, Gwen wore a rather unique pink dip dyed silk gown…. something a little daring, but with Gwens eccentric personality, we would expect no less..
Kelly Clarkson – we love kelly’s romantic bohemian styling with the bautiful soft lace. her hair was softly pinned to compliment this roantic look…. love…. 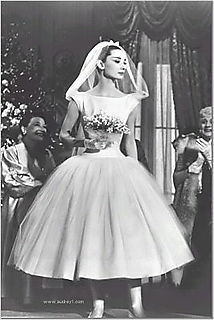 Audrey Hepburn – even on audrey’s big day she looked effortlessly glam in her classic cut tea length gown. Victoria Beckham – she may be one of the worlds biggst style icons, but what do you think of her gown on her big day? 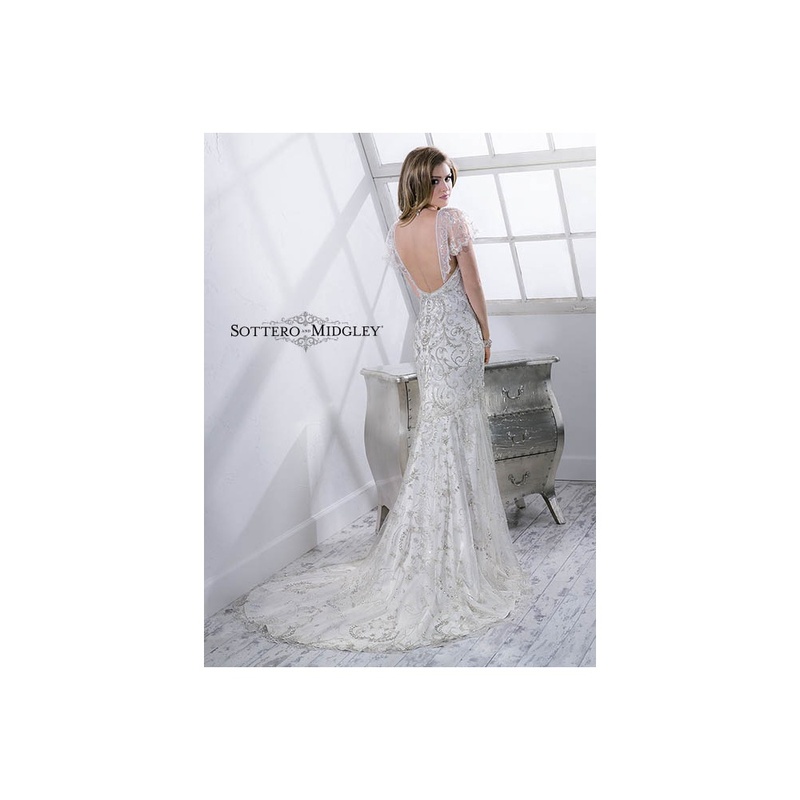 she opted for a full skirt, folded sweetheart neckline, teamed with a huge autumn bouquet and crown..
Last but not last we have Katie Price in her famous princess gown when she tied the knot with pere andre…. was this a little over the top?? got her noticed anyway! !